Defined by our deep commitment to offering quality service and ensuring customer safety, we are here to perform any needed range repair in West Vancouver. 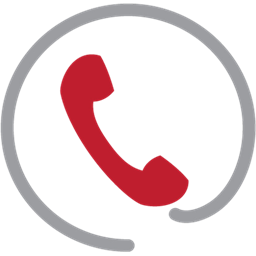 Call us no matter what you are dealing with. Electric or gas, ranges are convenient appliances but can become really unsafe when they break down. That's why you need us. 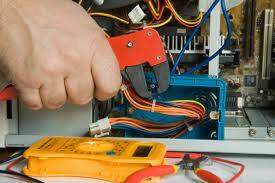 At Appliance Repair West Vancouver, our pros are insured, experienced, and qualified. We can set new ranges and take care of the existing appliances. Call us for expert and prompt services at the best prices. 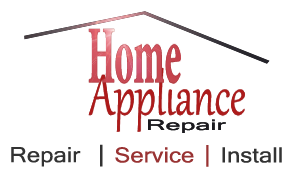 We are here to cover your electric range repair needs. Call us if your range is not working right. Problems with the oven? Trouble with the burners? No matter what makes your life hard, we will fix it. Ovens & stoves are both parts of any range. And although there are many differences between them and all models available out there, our pros can fix them all. We have the updated knowledge and years of experience to offer stovetop and oven range repair. Contact us. Need gas range repair service in West Vancouver, British Columbia? We are at your disposal to fix gas ranges too. When it comes to such models, expect equally quick time of response. Give us a call now if gas leaks. One of our pros will go the extra mile just to help you in a timely fashion. Whether our techs come to service gas or electric ranges, they bring all the necessary tools and spares with them. It’s vital to troubleshoot with the right tools but also use the right equipment to diagnose problems. We do any repair needed as soon as we detect the weak and burned out components of the range. Whether you've got oven or stovetop problems, we will offer the needed range repair West Vancouver service. It takes experience to fix new ranges right. When it comes to gas range installation, it's best to trust the experts near you. Call us. This service requires expert skills in order to be done right. If not, your safety but also the good operation of the appliance will both be questioned. In our company, we offer affordable and high quality services. You can trust us to fix, install, and routinely service your range. No matter which model you own, call us for your West Vancouver range repair requests.